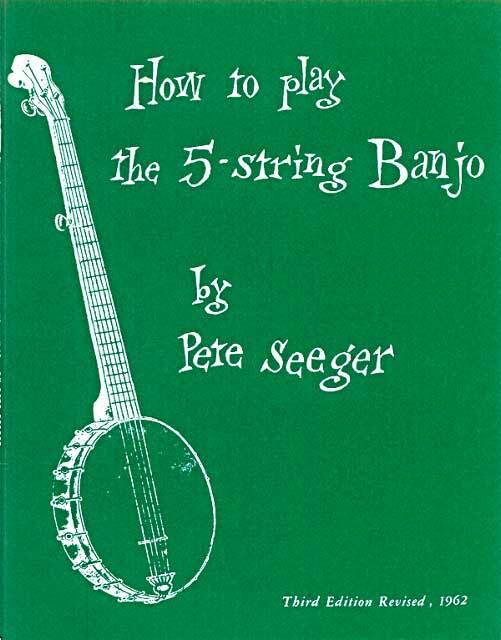 A classic by Pete Seeger, this book is a basic manual for banjo players at any level. 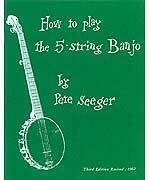 Covers all the fundamentals of strumming, hammering-on, and pulling-off. Includes folk and traditional songs all with melody line, lyrics, and banjo accompaniment, and solos in standard notation and tablature.